I can not believe it has gone one month without posting here. Uploading picture on Flickr seems to be an action from last century. 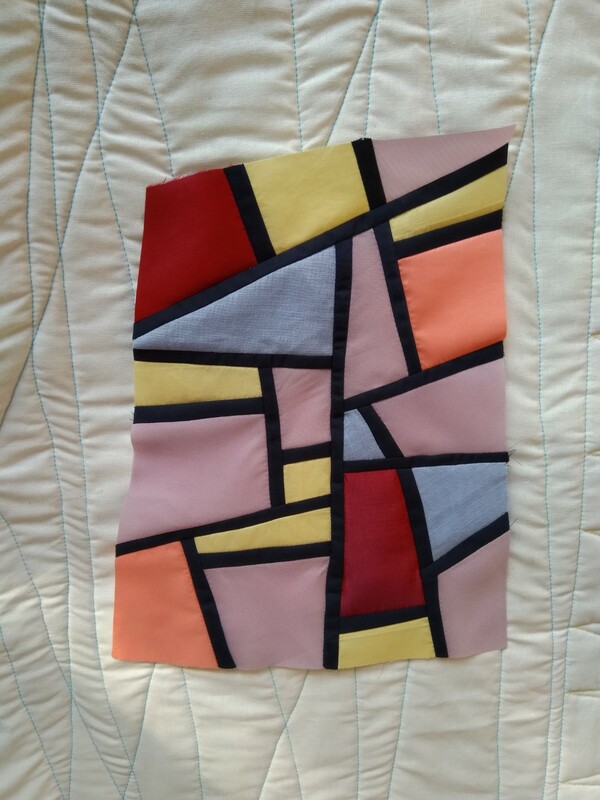 Instagram with device in a palm and fast comments pushed himself to the most usable media. 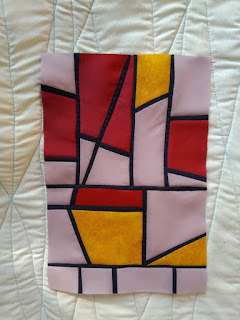 Anyway I will try to post once a month or often. 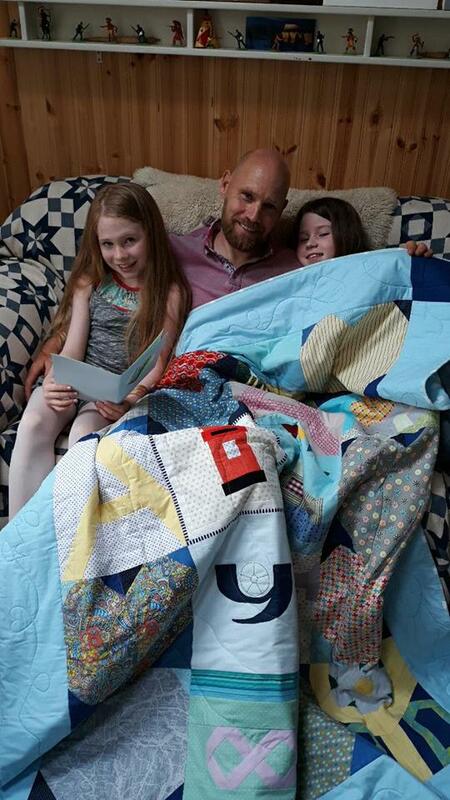 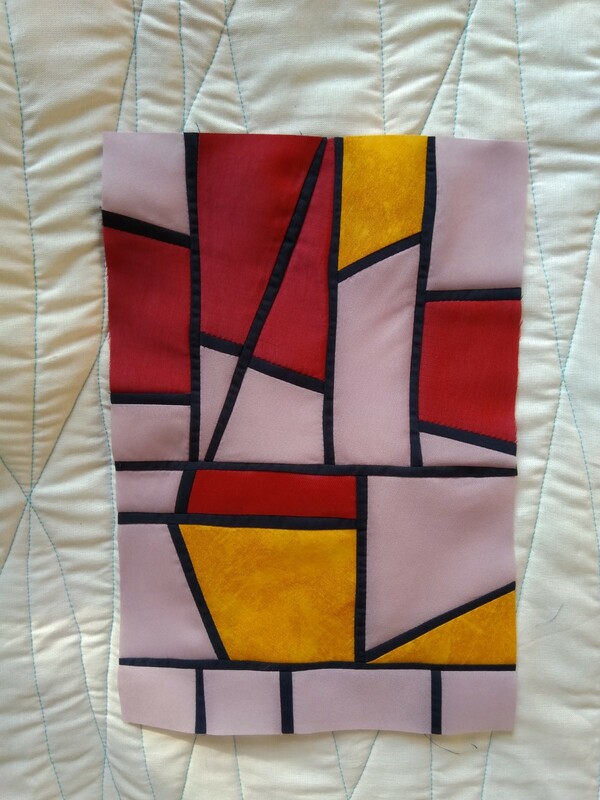 The gravatar passion continues. I have designed all the seasons and make them in a wall hanging. After Summer gravatar I make the Spring. 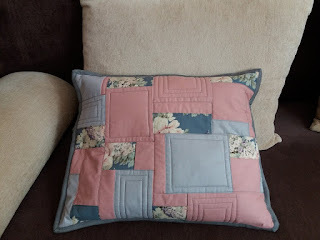 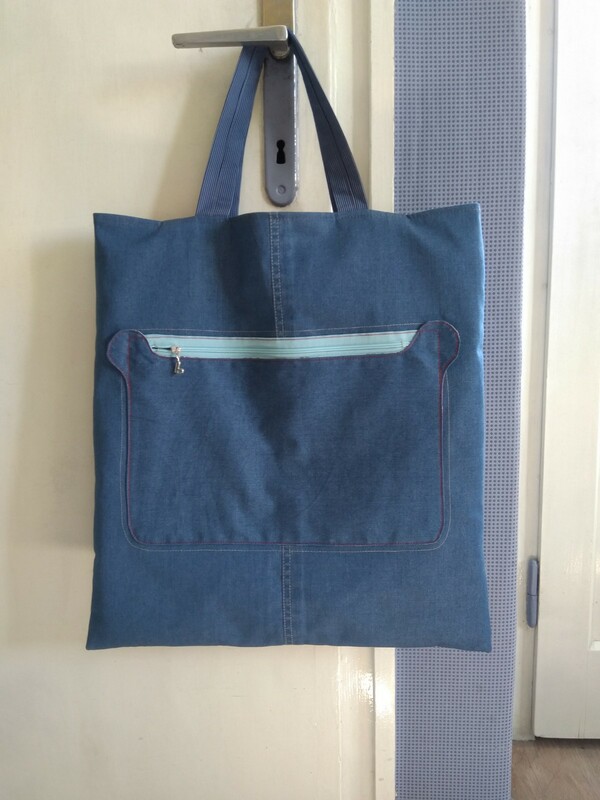 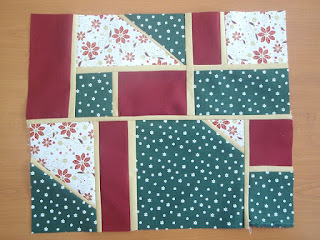 Easy to sew you can make it different sizes. The more complicated pieces are the central ones. 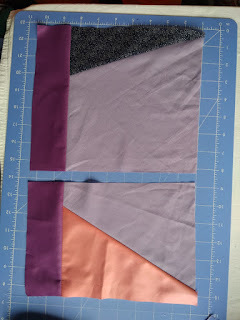 The easiest way to stitch them is freezer paper. 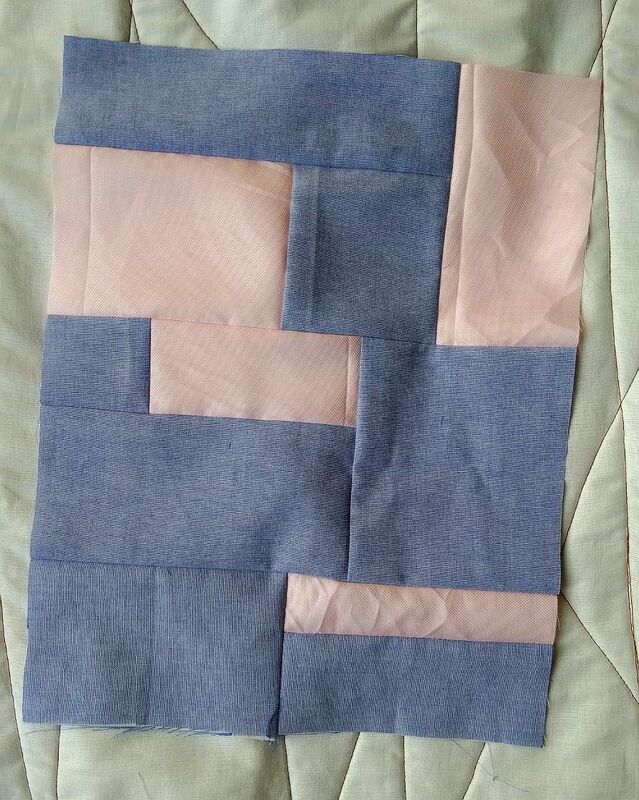 Fast and accurate method when needed to sew many simple and repeated blocks. 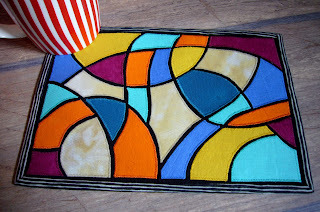 The autumn gravatar pattern is on ETSY and Craftsy. 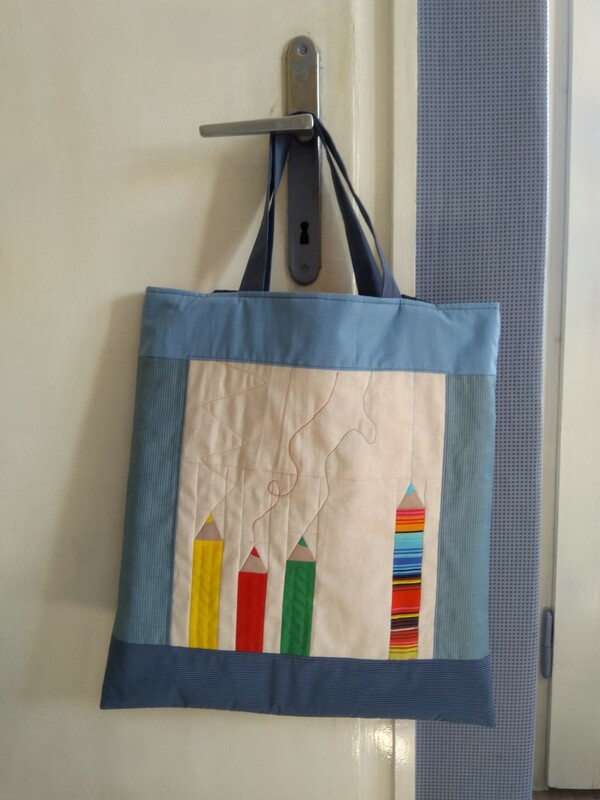 I used hand dyed fabrics to sew all the gravatars. 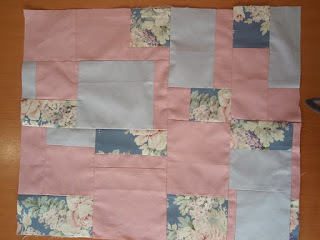 Finished wall hanging will be in next post with the pattern of winter. 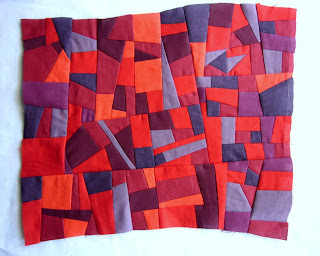 For this one I used hand dyed fabrics and batiks that remind me summer heat, summer colors. 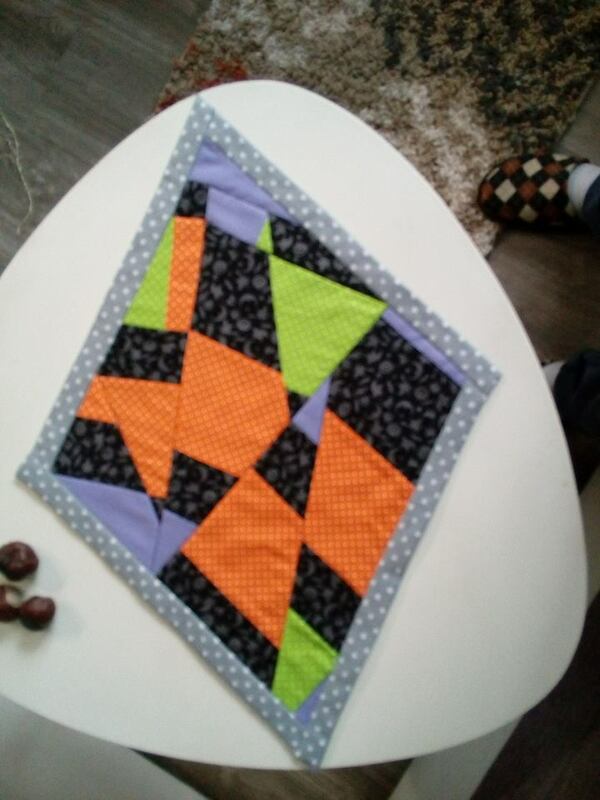 Pretty much satisfied with the result. As background I have used many pieces - different shades of white . If you are more confident with freezer paper don't hesitate to use it. You will save time with no tearing off the paper. 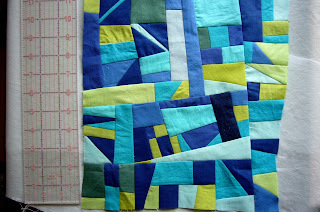 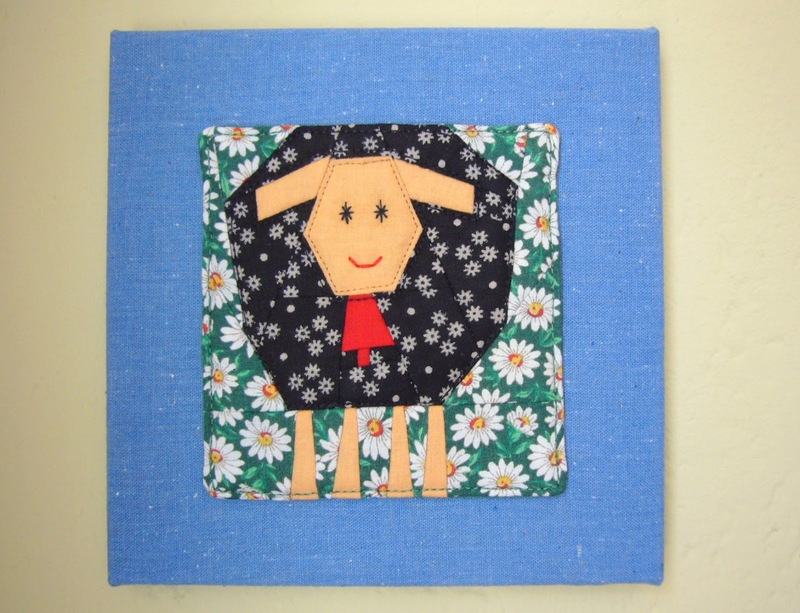 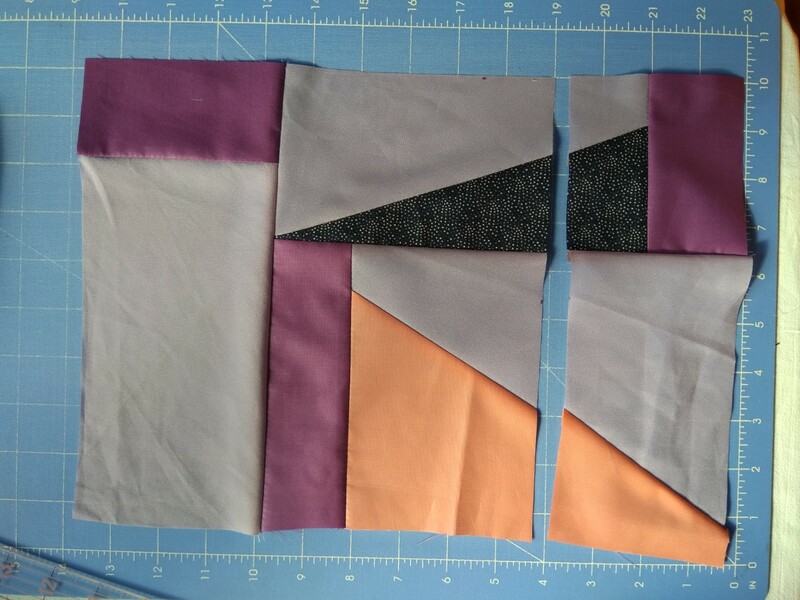 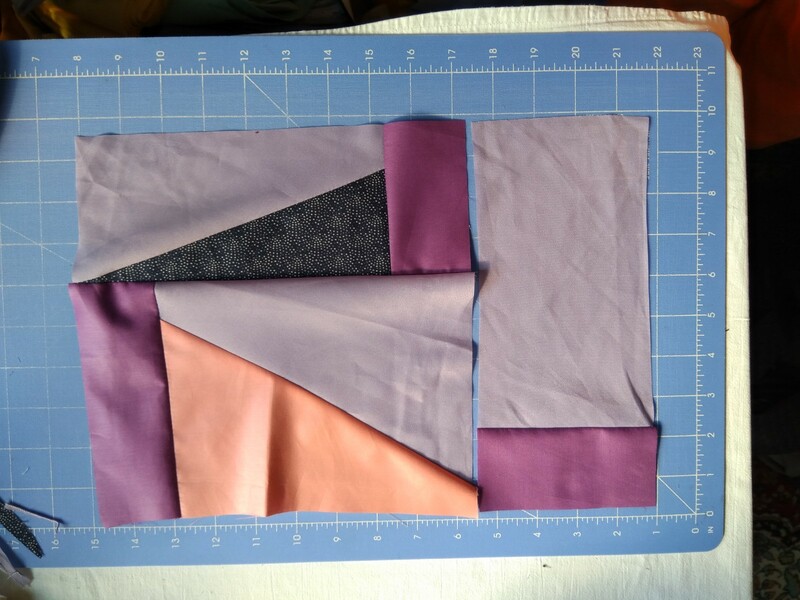 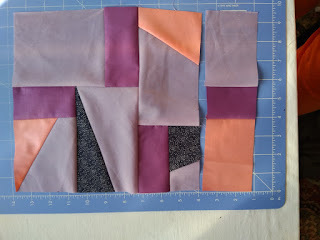 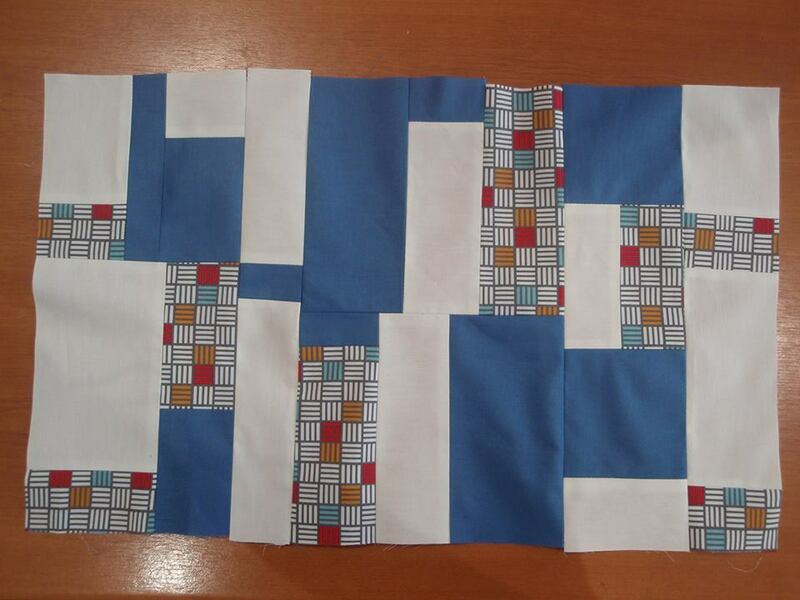 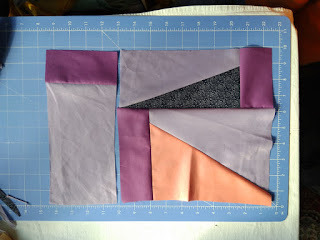 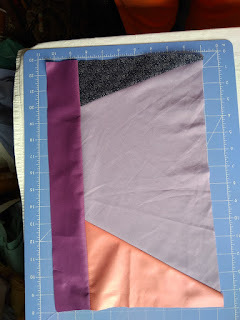 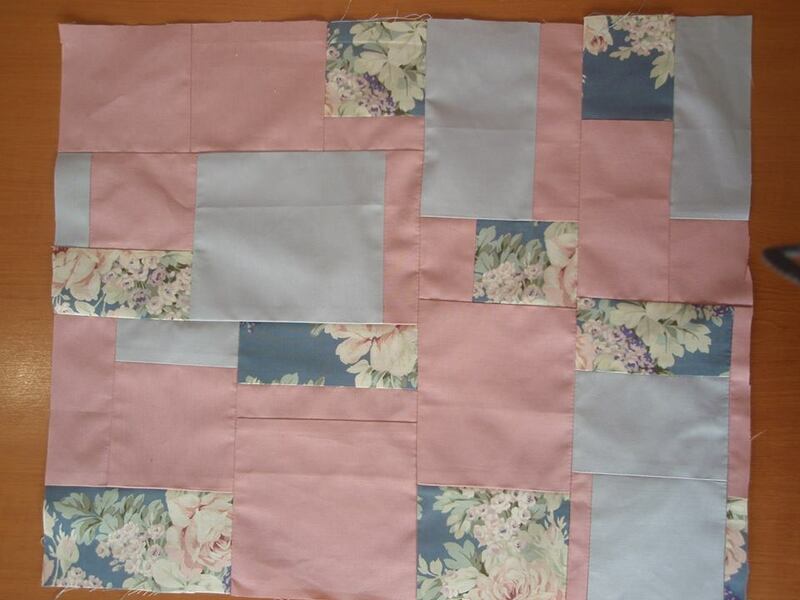 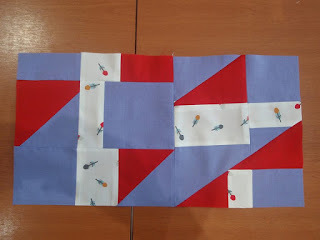 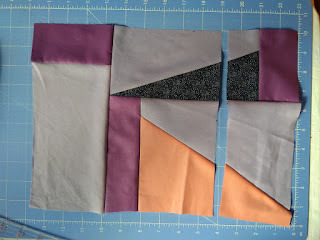 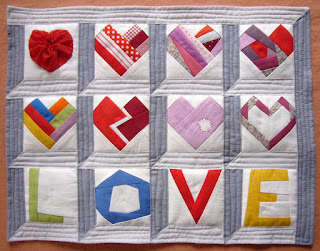 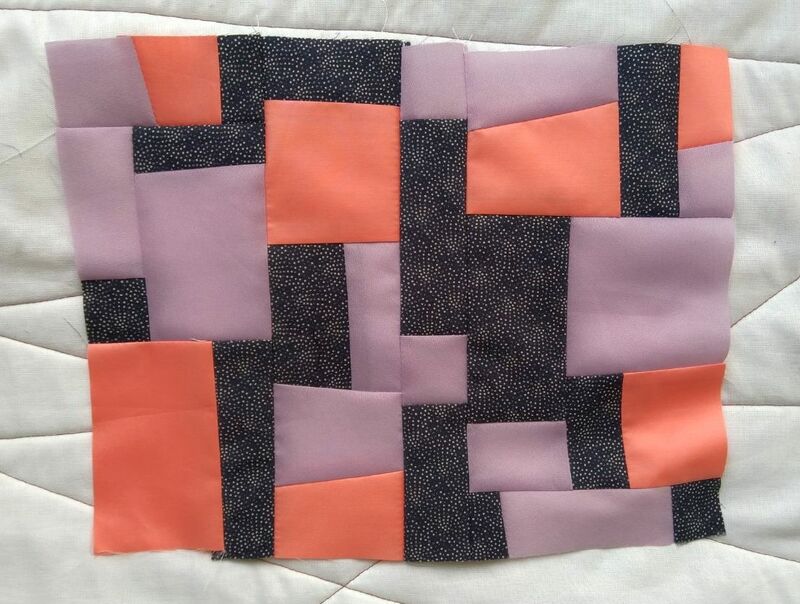 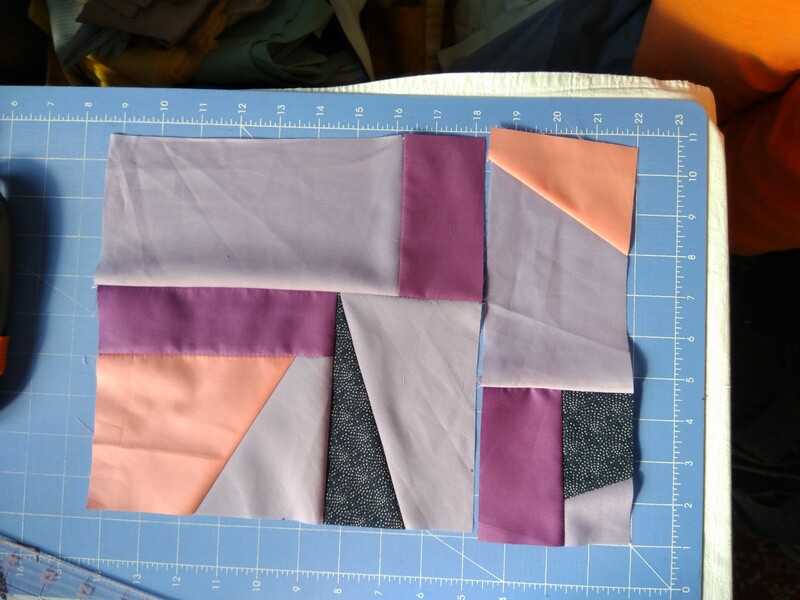 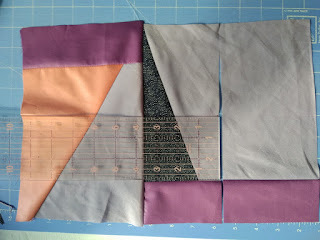 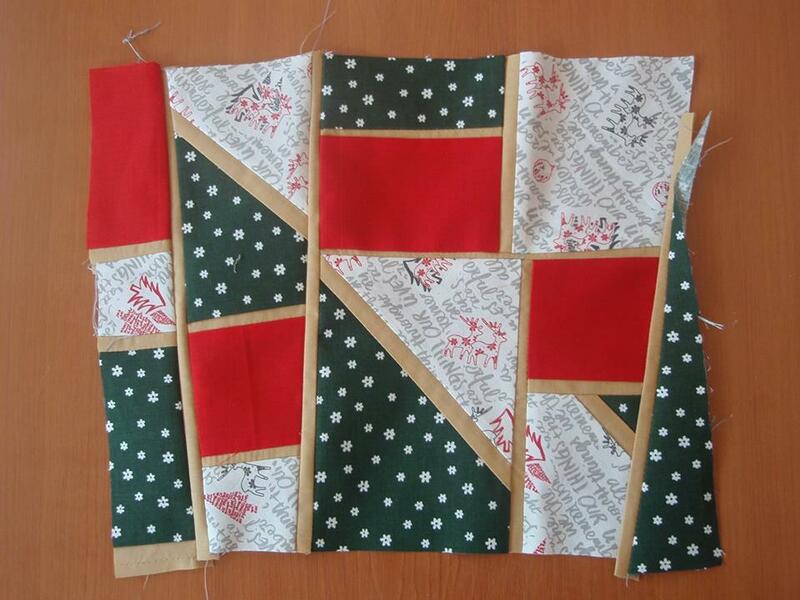 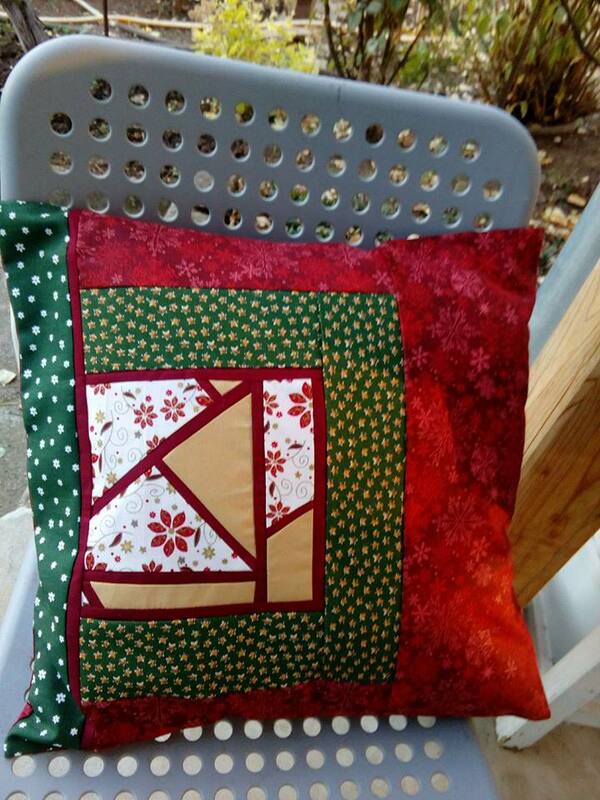 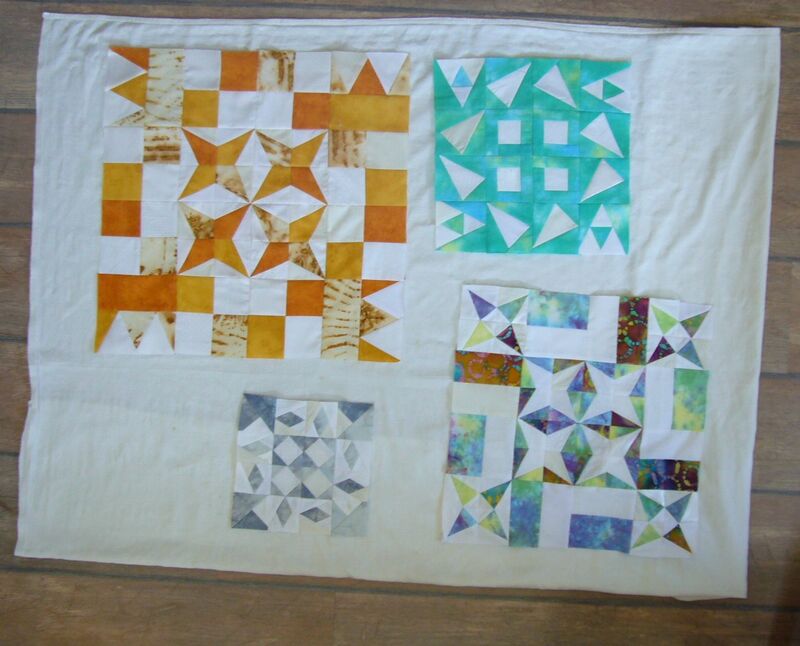 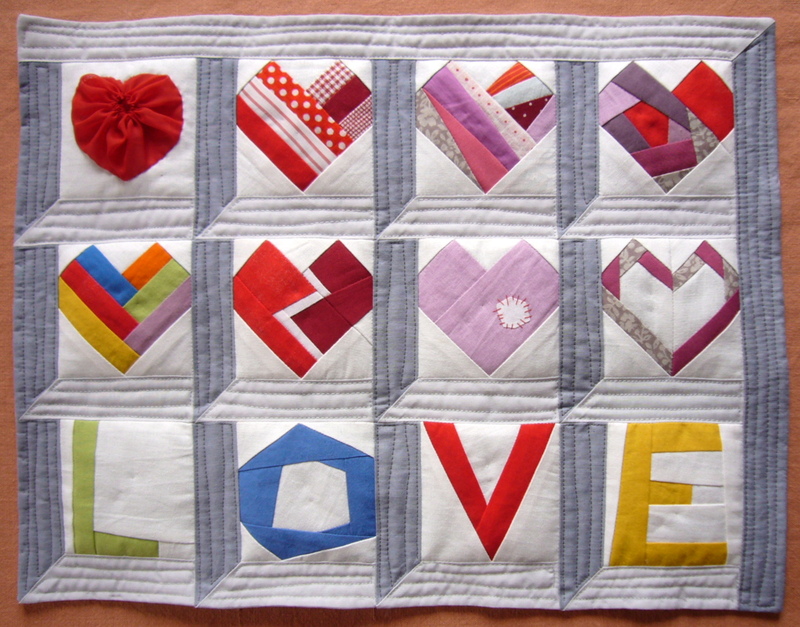 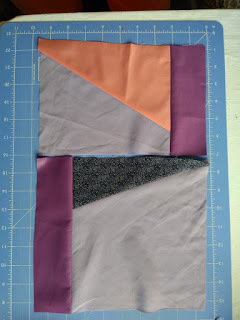 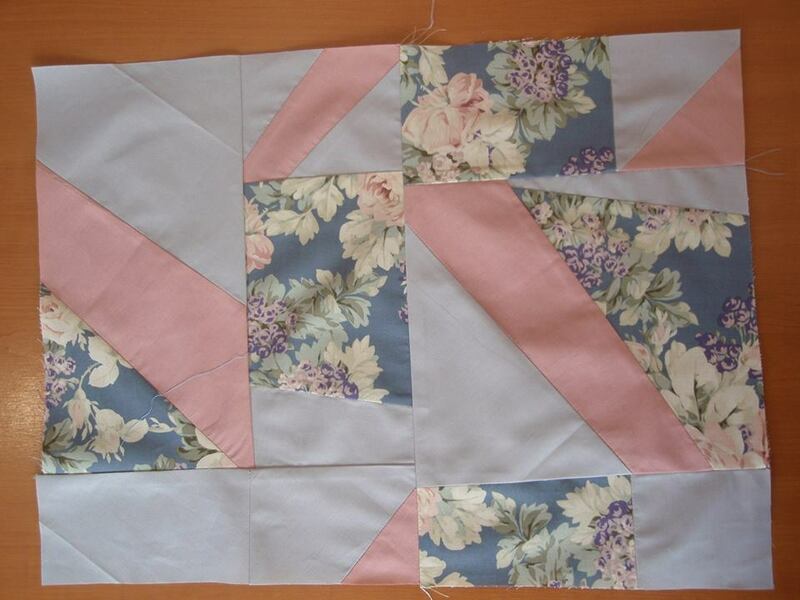 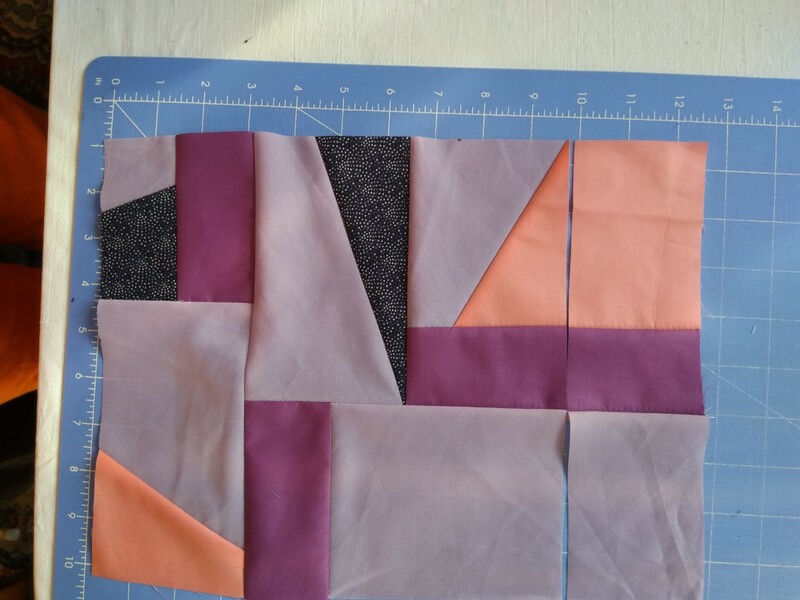 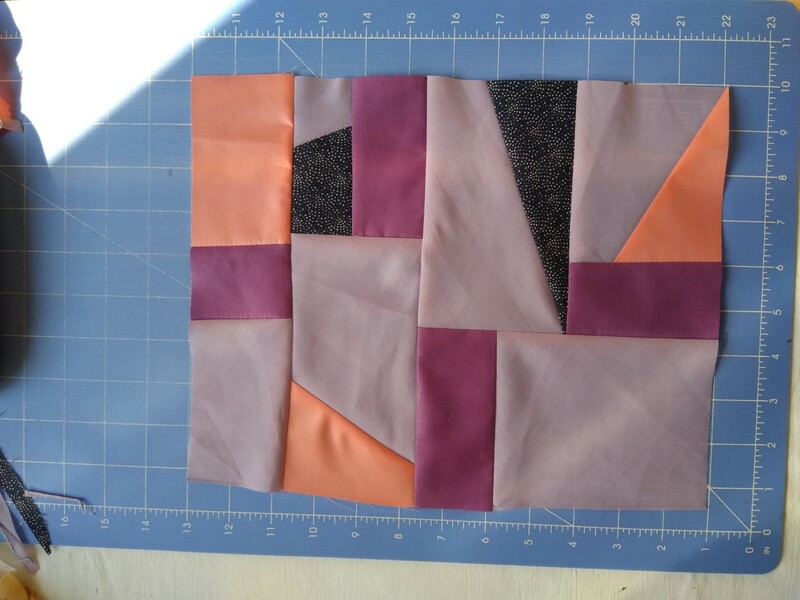 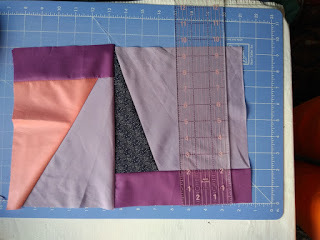 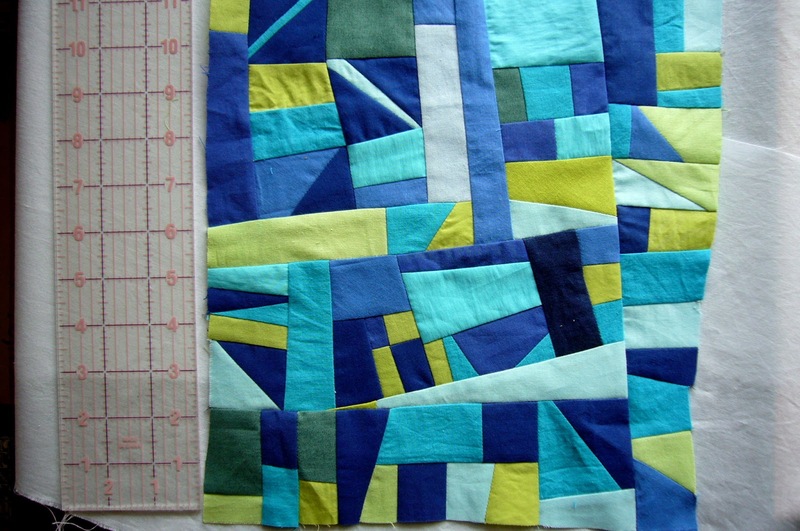 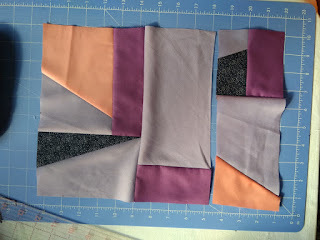 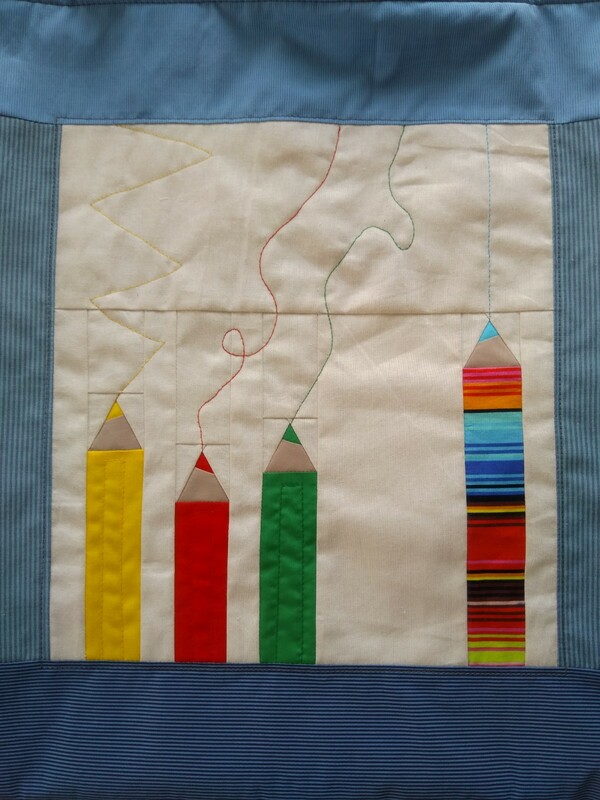 Combine some different colors - you will have a sunny baby quilt.